Right now, the Muscatine Police Department is gearing up for reaccreditation as assessors will be here July 20 through 22. Currently, they are one of only 10 accredited police departments within the state of Iowa. Accreditation is done by The Commission on Accreditation for Law Enforcement Agencies, Inc. This national accreditation agency sets a higher standard for police departments and Police Chief Talkington believes it is important to hold the Muscatine Police Department to that higher standard. Not only does the Police Department take pride in carrying out general work with excellence, they strive to get to know the people they are protecting. The Police Department builds those relationships through a number of community outreach initiatives, including Coffee with a Cop, reading with children at the library, Shop with a Cop, and parking walks. Each police officer is required to do a parking walk everyday where they park their squad car and take a walk to interact with the people who are in their assigned area. While I had previously heard about a few of those initiatives, I did not realize how much the Muscatine Police Department does outside the standard line of duty. For that matter, I actually knew little about a typical day in the life of a police officer. So much of what we think about police officers comes from what we see on TV or in movies. Our media consumption actually gives us false ideas about how police officers work. 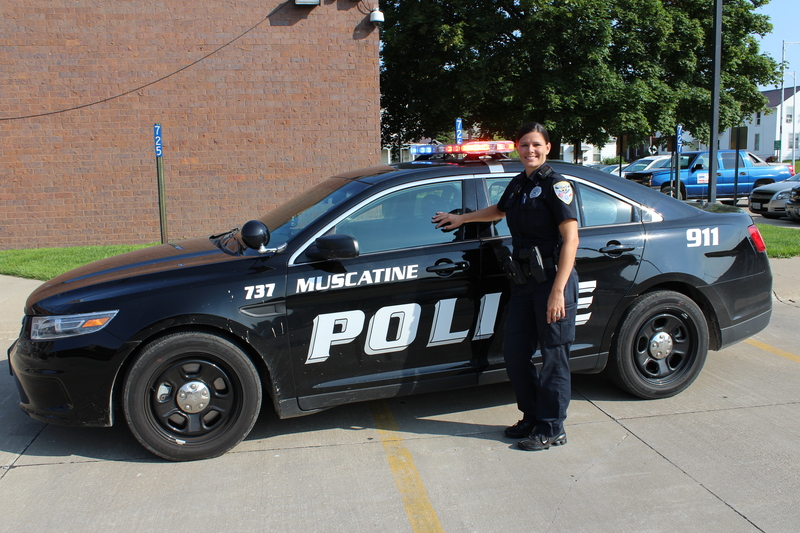 To educate citizens on the reality of life as a police officer, the Muscatine Police Department has held a Citizens’ Police Academy once per year over the past several years. This year, the Police Department and Fire Department are teaming up to host a joint Citizens’ Academy where participants have the opportunity to learn about both departments. 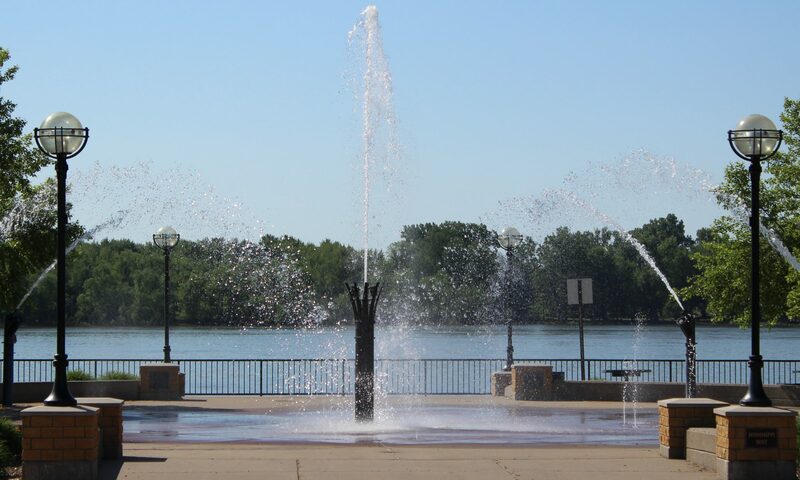 Planning is still in the works, but they will likely meet one evening per week for eight weeks. The Citizens’ Academy will take place in the fall. I will be sure to share more details as plans are secured. Overall, I had a great trip to the Muscatine Police Department. It was great to learn more about what they are doing and how it affects the community. Next up is the Fire Department, so stay tuned! It’s great to know that our police department is trying to make a positive impact in our community. With all the negatives lately in other areas of the country, it would be nice to see our officers showing a “concern” in getting to know our neighborhoods. Are these parking walks door to door? It would be nice to have our kids get to interact with an officer, maybe see inside the car and feel a sense of comfort knowing that the officers are available to help. Peer pressure is always talked about, but something that goes unaddressed is negative parental comments on police, these are things that our children repeat to their friends, so then kids get the wrong idea.